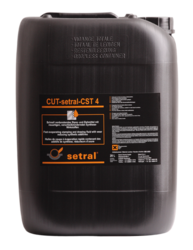 Providing you the best range of cut-setral-cst 2 stamping and drawing fluid and cut-setral-cst 4 stamping and drawing fluid with effective & timely delivery. Drawing, deep-drawing, stamping and folding of sheets and profiles. 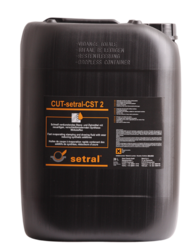 Suitable for steel and nonferrous metals. For production of food packagings of tin and aluminum.